Be at ease knowing that USDM’s 12 disc CD wallet has you covered. This hard case CD case stores up to 12 discs in a convenient sized package that ensures your discs won’t be damaged or lost. Easily stack them on a shelf or box them up for storage. 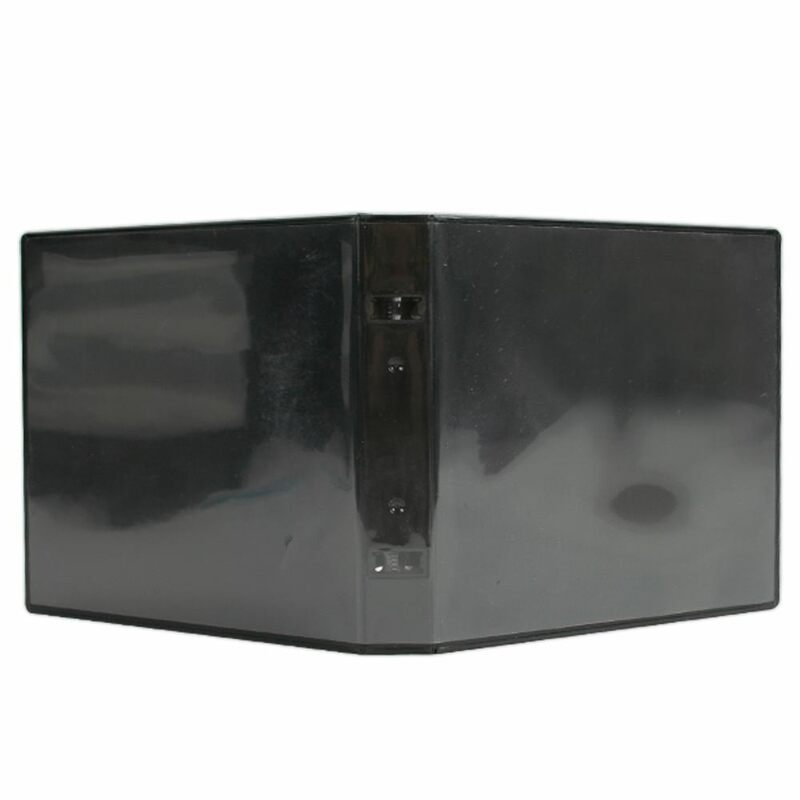 This case includes 6 double disc v-cut sleeves in a 2 ring binder design for easy access. This is an excellent budget friendly storage solution for large presentations, seminars, data backups and much more! 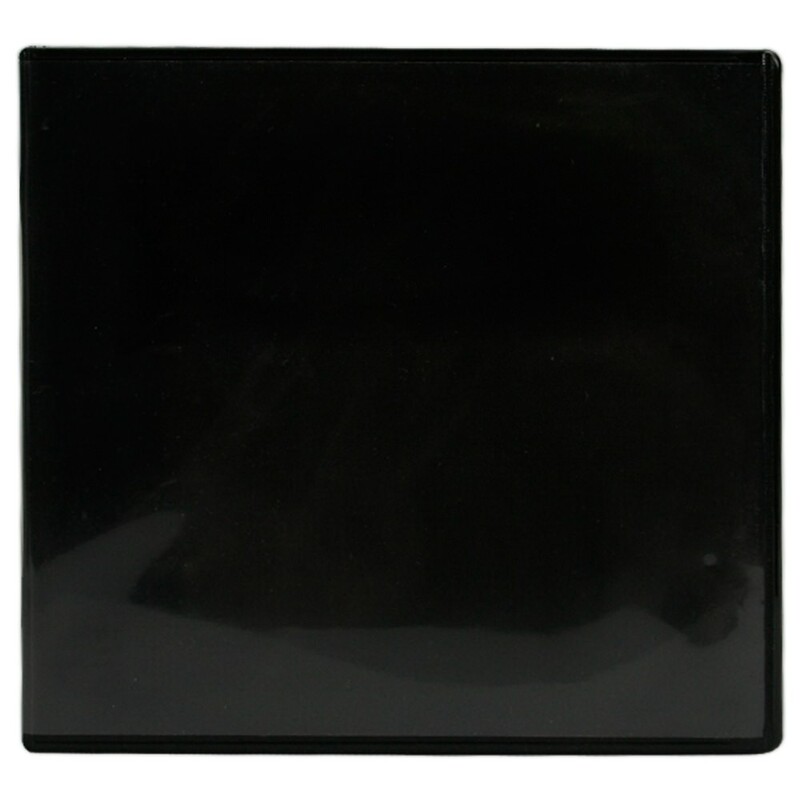 This stylish black CD wallet from USDM features storage for up to 12 full size CD or DVD discs. Sleeves are secured using a 2-ring design with snap-lock polypropylene plastic rings. These cases are great for storing multi-disc sets such as seminars, presentations, audio books, data backups, and much more! Case Dimensions: 6" x 5.5" x 1"
Entrapment Dimensions: 12.375" x 5.125"